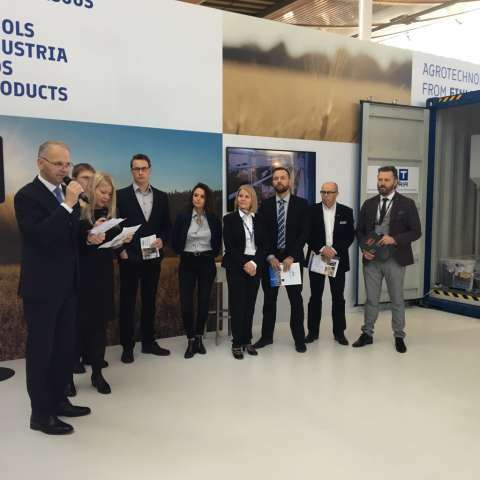 Minister of Agriculture and Forestry Jari Leppä opened the joint division of six (6) Finnish companies at Eurotier 2018. Kometos Oy is one of these companies. Exhibition will continue until the Friday 16th of November 2018.